The Resilience Development program is targeted at supporting students who are on the cusp of taking on the expectations and workload typical of the final years of schooling. The capacity to persevere towards selected goals despite hardships or adversity is an important ingredient in achieving academic goals and success in other domains of life. Emotional Intelligence provides a sound basis from which to do this. Students participating in this program are given the opportunity to take some responsibility for planning their own EI goals. Students are supported through optional EI testing and detailed feedback reports to further support their planning. 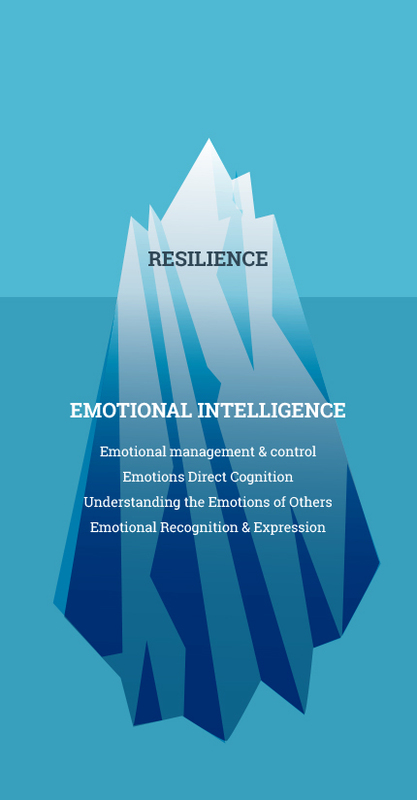 The series of interactive lessons lead students to an enhanced understanding of stress management and resilience, supported by cognitive EI development strategies applied to the specific challenges faced by students at this stage of their education.